Precise targeting. Maximize spending within your target geographic areas. Higher ROI. More efficient targeting means a higher return on investment. Reach new areas. Be the first to target developing or growing communities and neighborhoods. Actionable data. Detailed reporting means consistently better results. 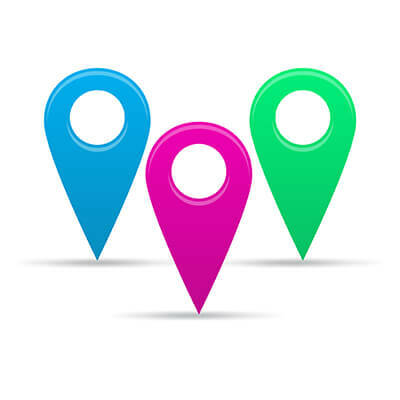 Geo-targeting is essential for any pool construction, service, hot tub, or retail company that wants to reach more potential customers in a specific geographic area.